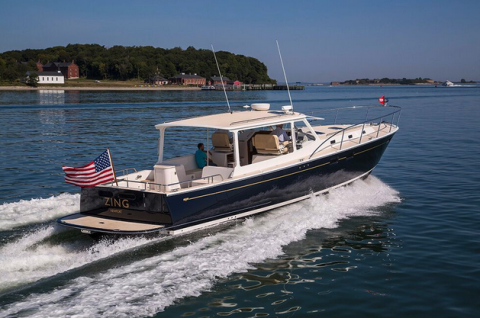 Below the surface of these elegant beauties are a number of modern technologies that make these boats easier to handle, more fuel-efficient, safer, longer lasting and more seaworthy. 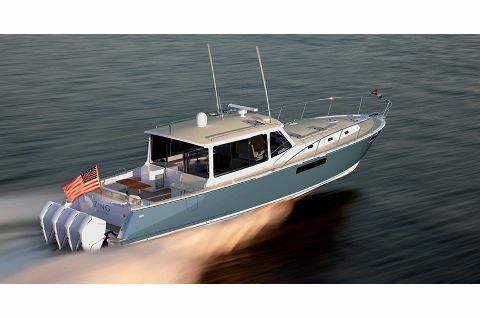 These yachts are meticulously built in America, without compromise, by Boston BoatWorks. 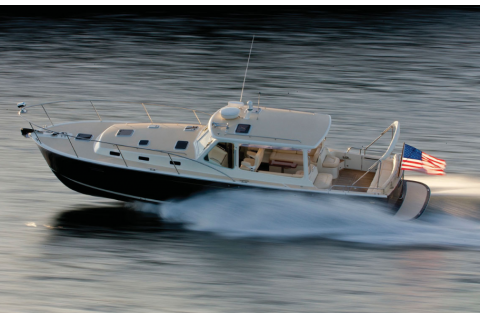 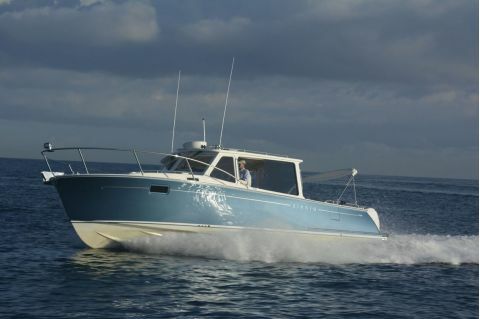 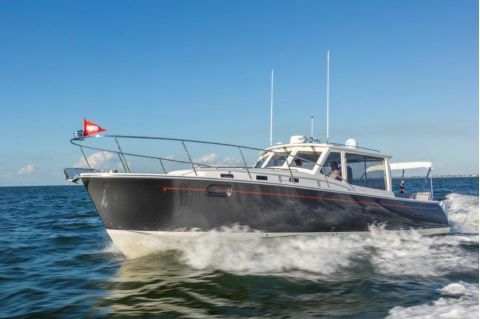 They are lighter, stronger and longer lasting than conventional fiberglass boats and are the only boats in their class specifically designed to maximize fuel efficiency-making MJM Yachts the smartest buy of any motor yacht on the market.